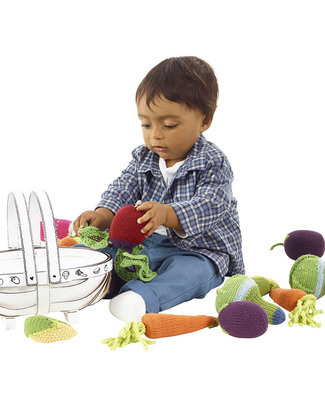 It’s playtime! 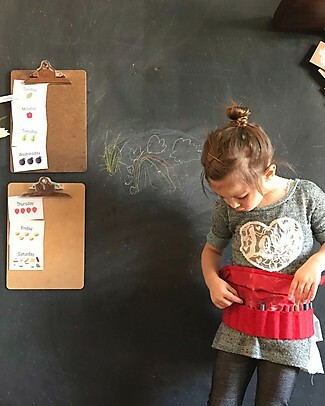 Let’s get serious about playtime; we’re here to provide the perfect set of games to help your child explore, learn and embrace their younger years. 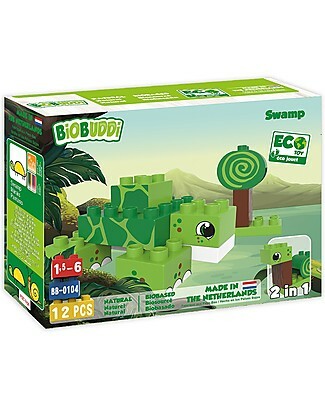 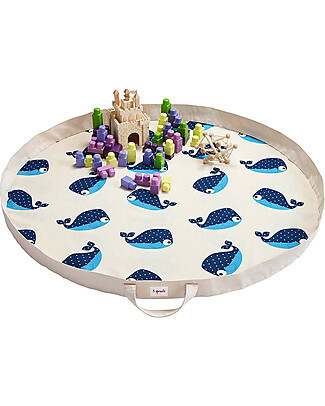 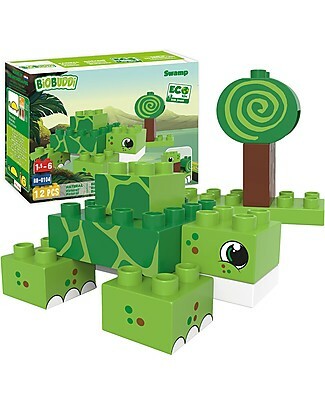 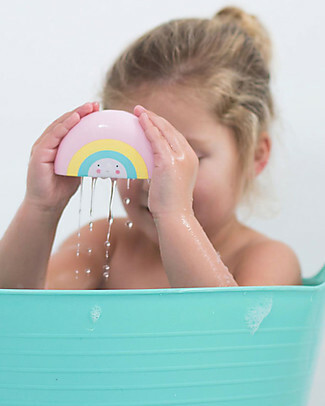 We combine products that are educational, stimulating, imaginative and most of all, FUN, to ensure their playtime is the best it can possibly be! 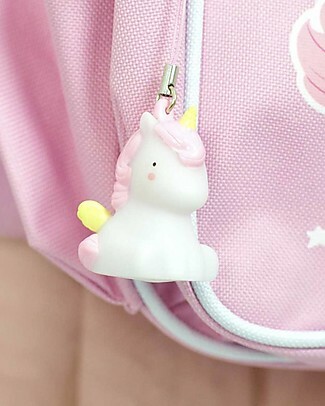 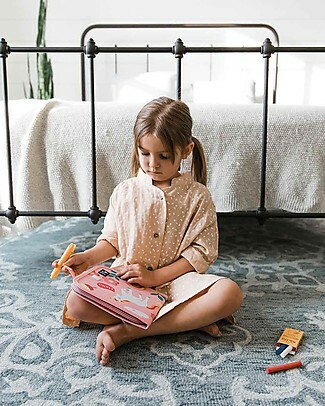 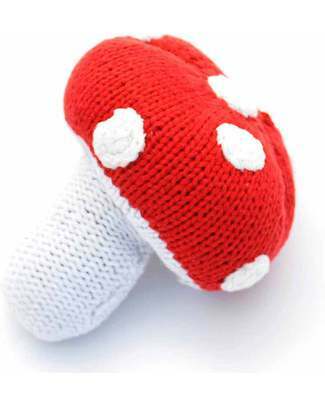 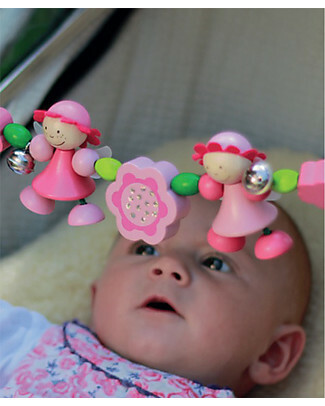 All of our products are beautiful in their design and long lasting, with a strong eco-friendly focus. 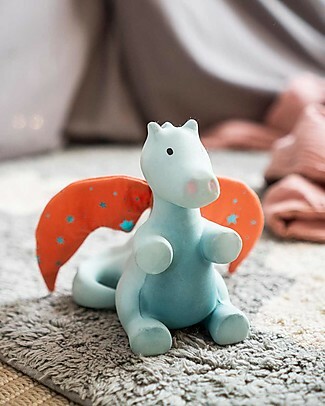 With well-known brands such as Deuz, Coq en Pate, Pebble, OMY and Wooden Story, you can rest assured that these gifts are all of the highest quality. 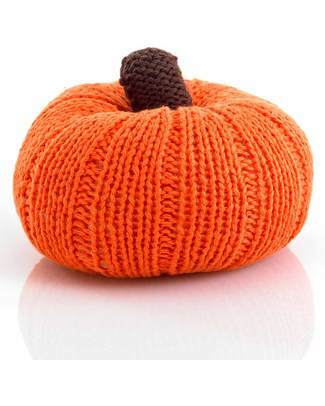 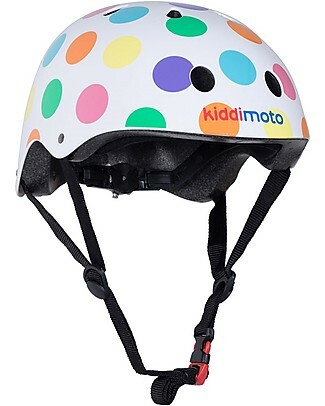 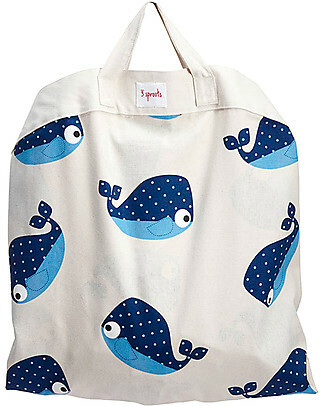 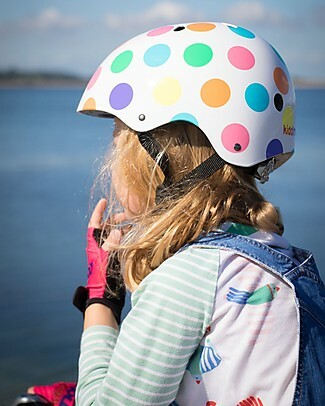 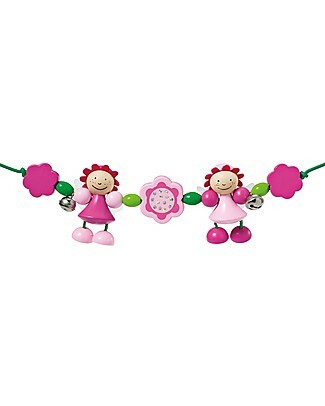 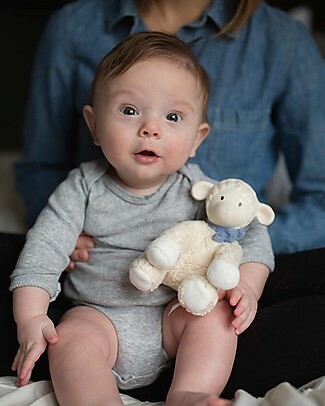 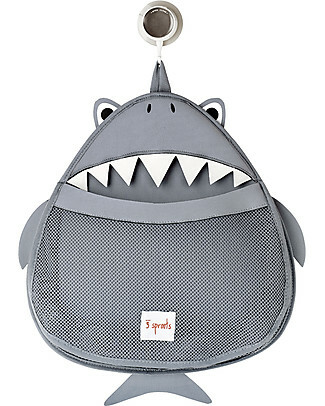 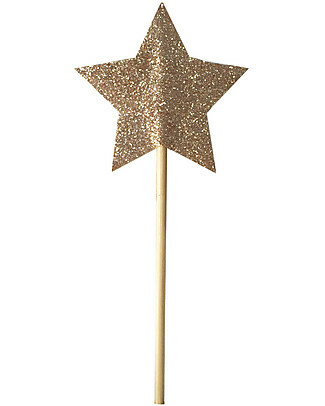 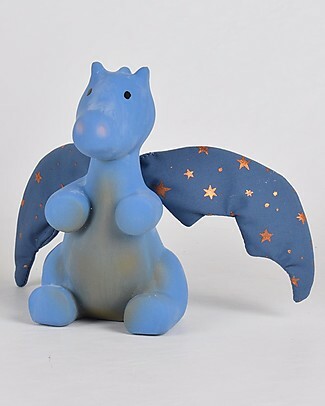 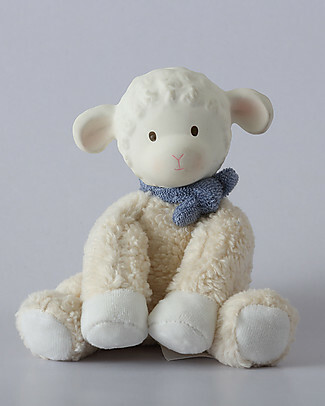 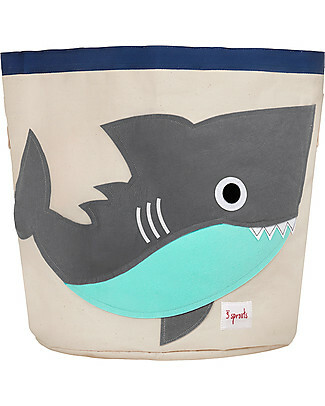 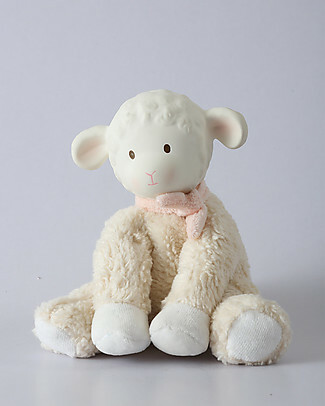 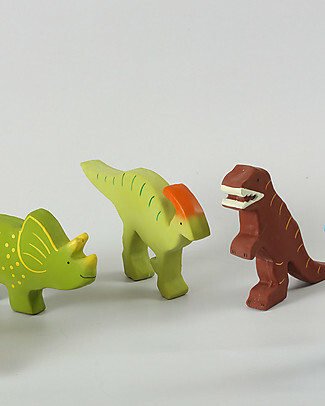 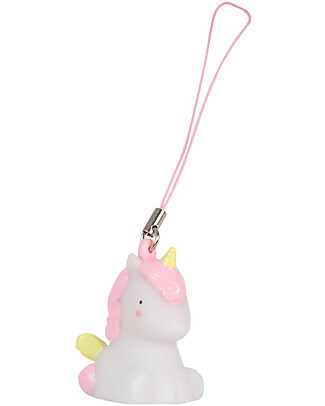 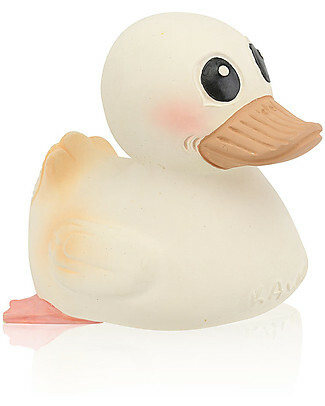 Loved by parents and children alike, they will be cherished for generations to come. 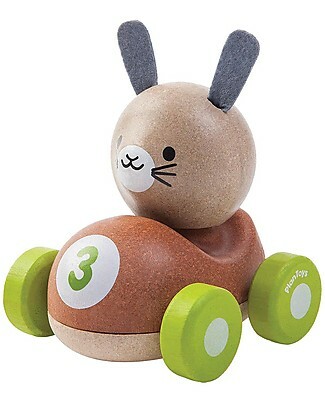 PlanToys Wooden Bunny Racer, 11 cm - Eco-friendly fun! 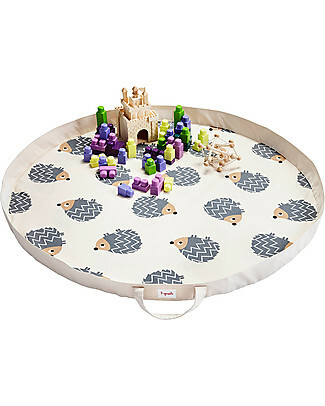 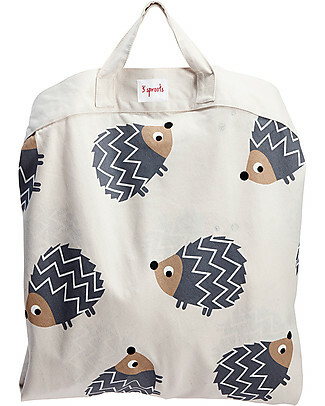 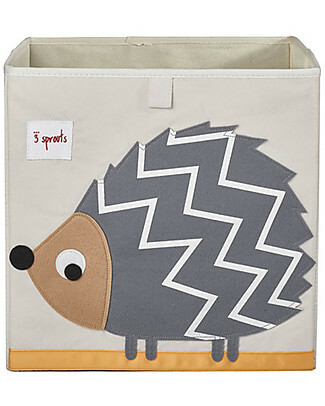 ... 3 Sprouts Storage Box - Hedgehog - Suitable for Ikea Kallax shelving units! 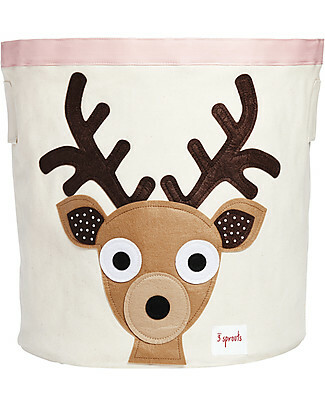 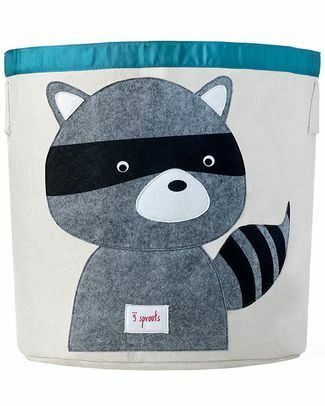 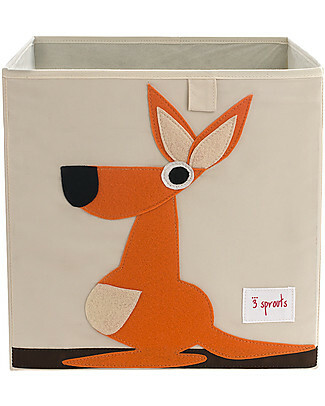 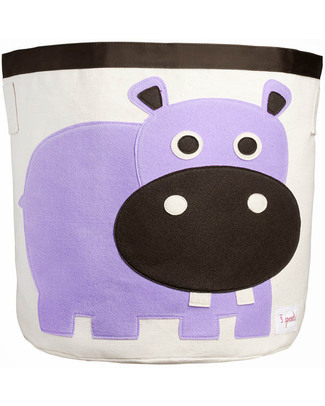 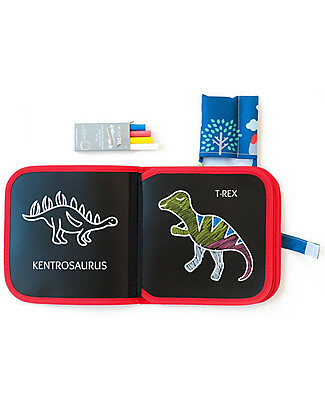 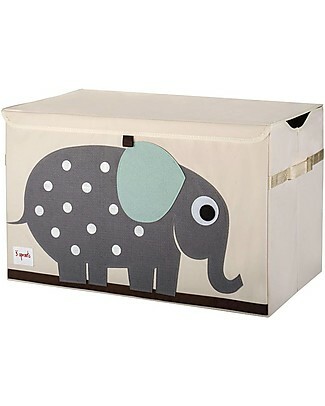 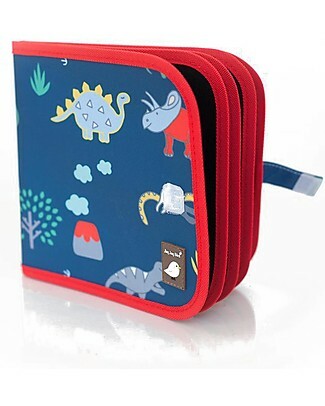 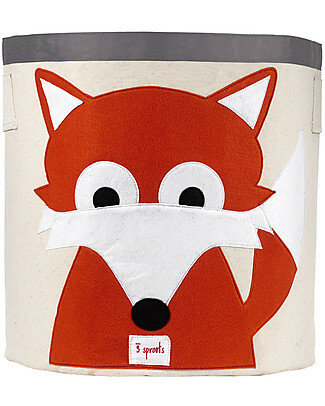 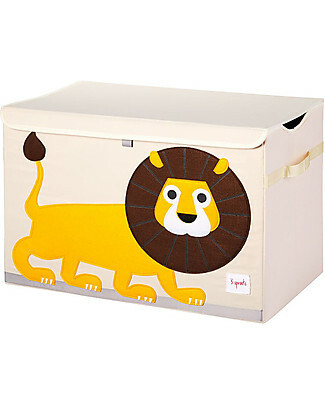 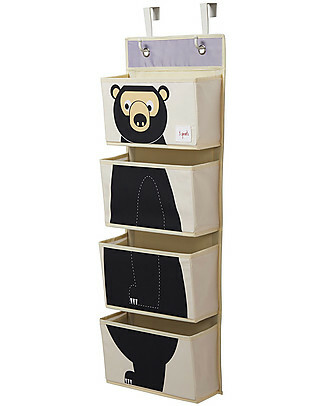 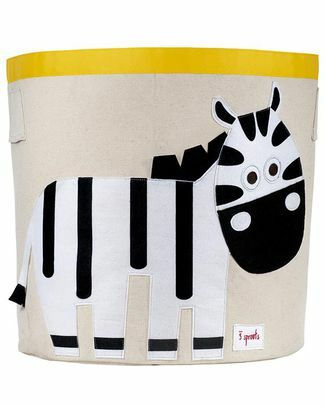 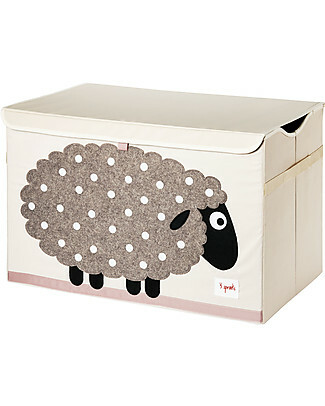 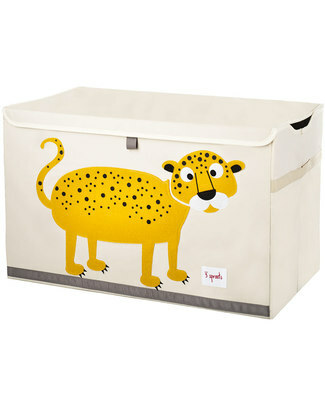 ... 3 Sprouts Storage Box - Kangaroo - Suitable for Ikea Kallax Shelving Units! 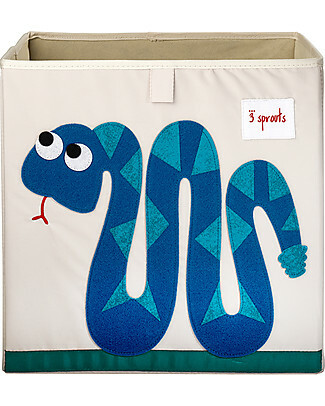 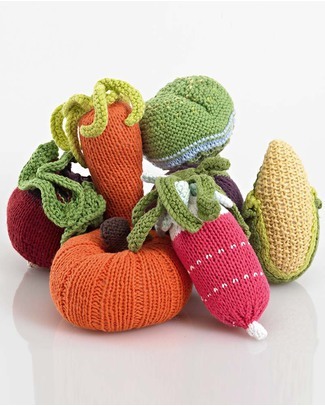 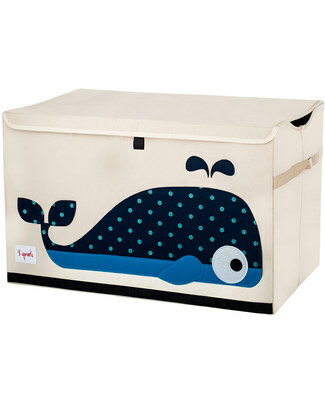 ... 3 Sprouts Storage Box - Snake - Suitable for Ikea Kallax Shelving Units! 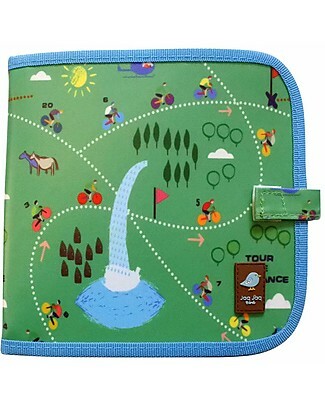 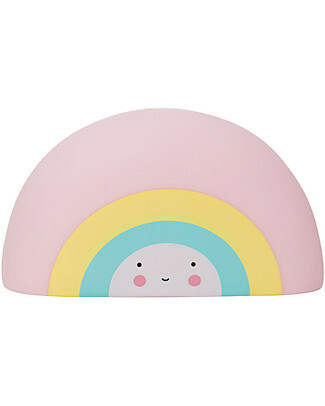 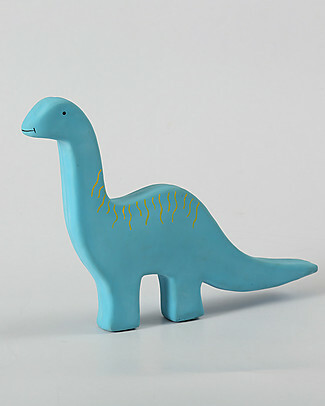 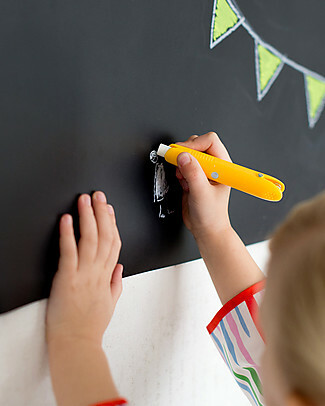 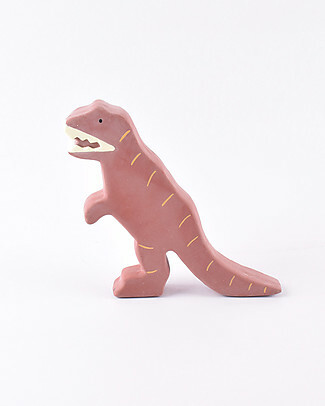 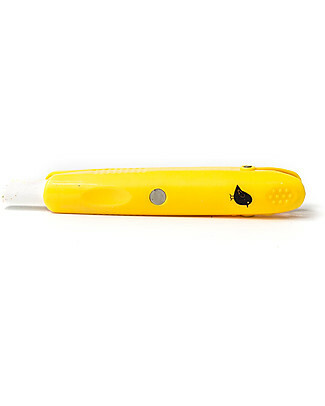 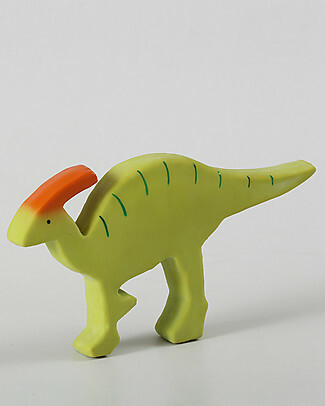 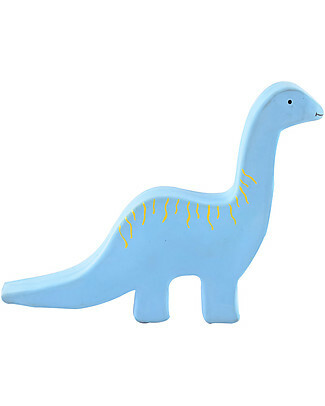 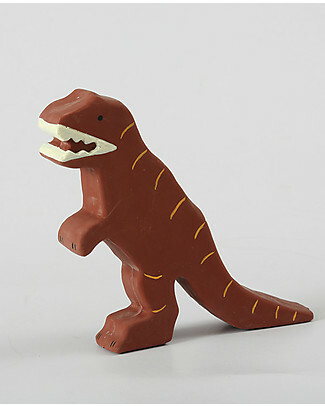 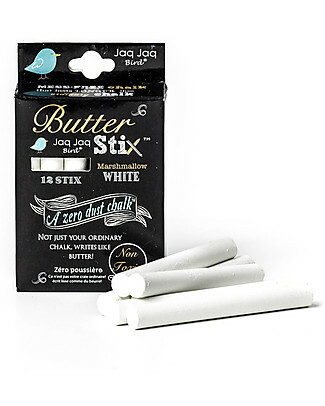 Jaq Jaq Bird Chalk Holder, Yellow - Funny and safe! 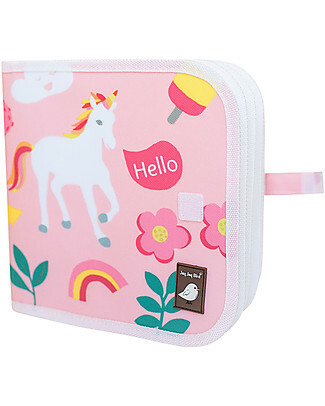 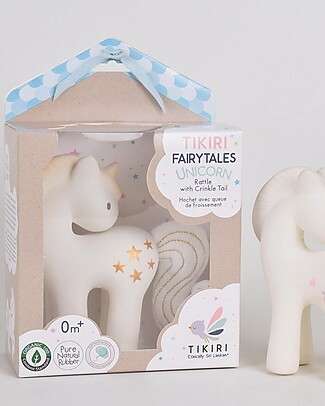 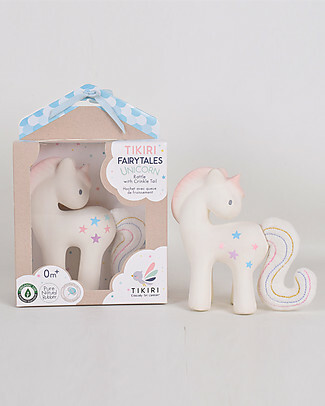 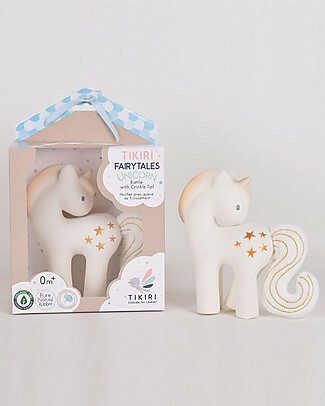 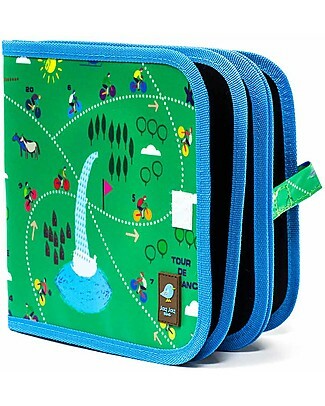 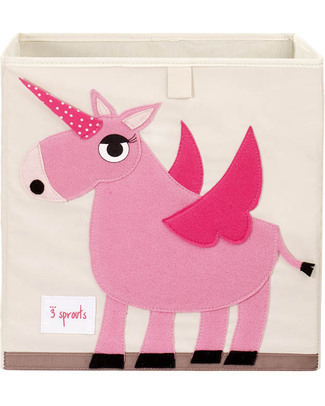 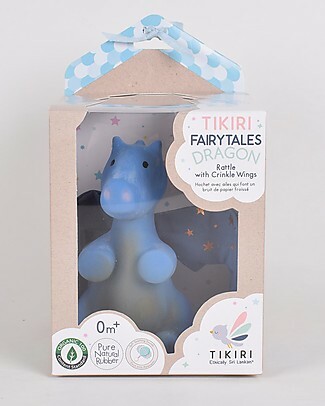 ... 3 Sprouts Storage Box - Unicorn - Suitable for Ikea Kallax Shelving Units! 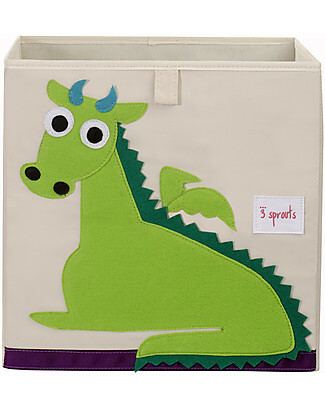 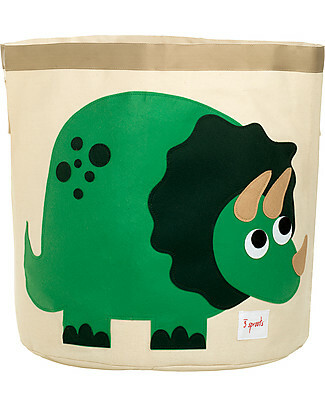 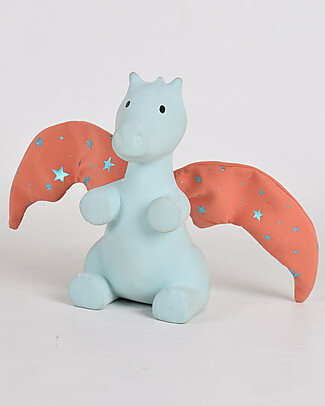 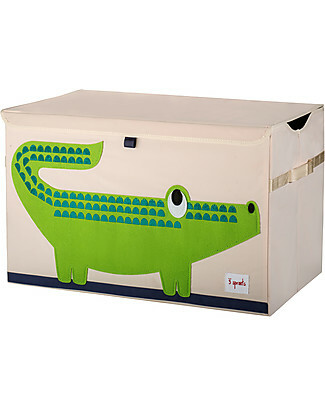 ... 3 Sprouts Storage Box - Dragon - Suitable for Ikea Kallax Shelving Units! 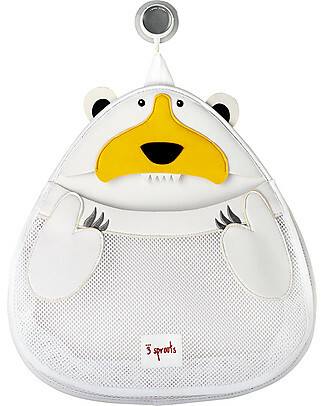 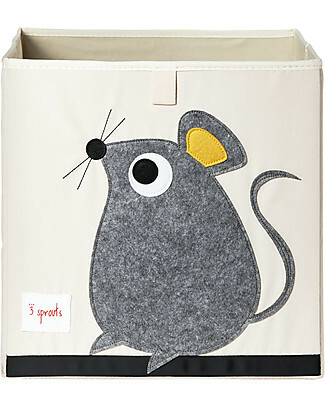 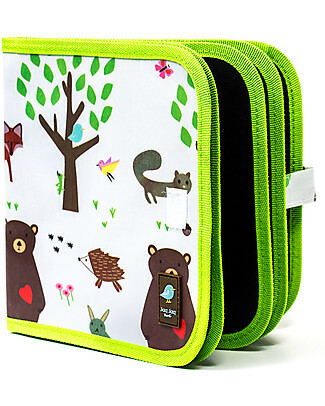 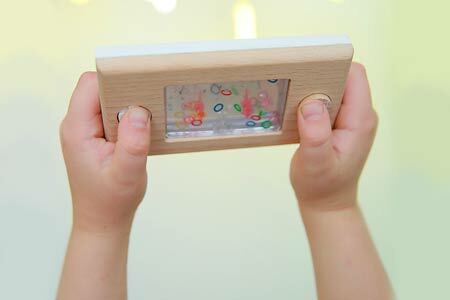 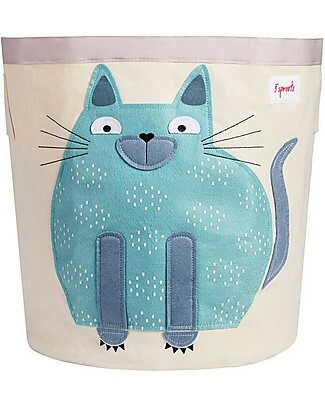 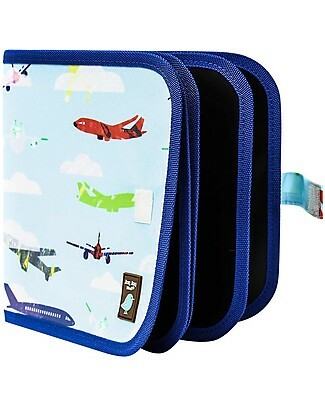 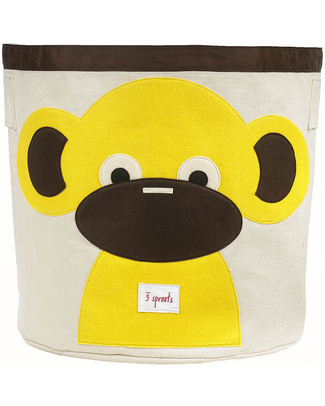 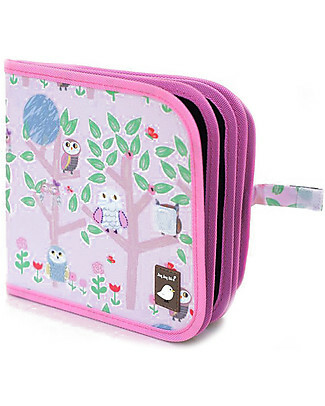 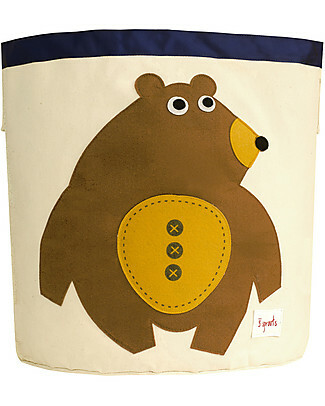 ... 3 Sprouts Storage Box - Mouse - Suitable for Ikea Kallax shelving units! 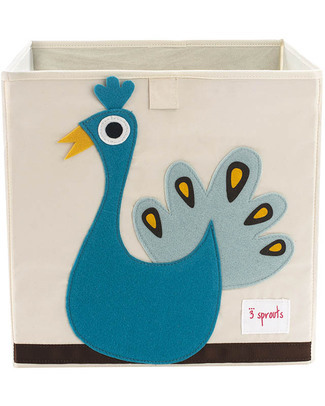 ... 3 Sprouts Storage Box - Peacock - Suitable for Ikea Kallax Shelving Units! 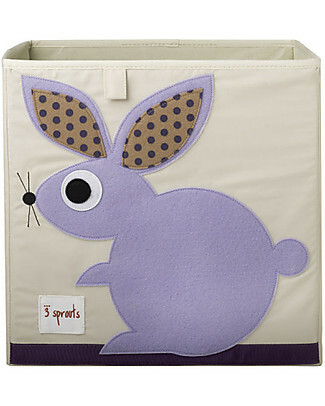 ... 3 Sprouts Storage Box - Rabbit - Suitable for Ikea Kallax shelving units! 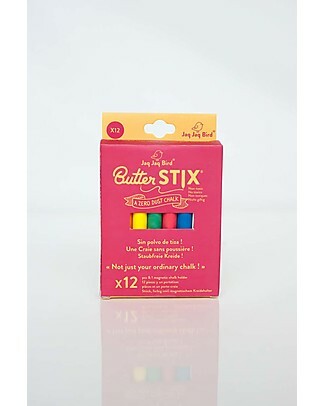 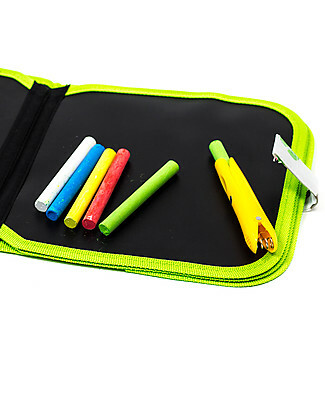 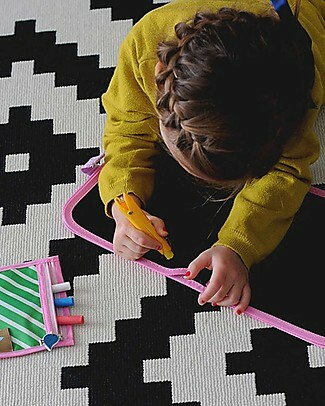 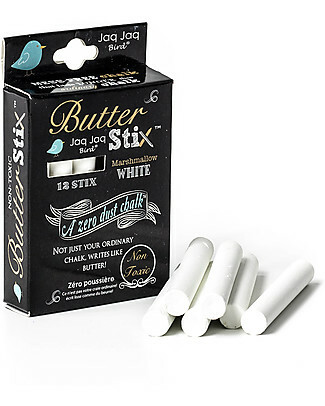 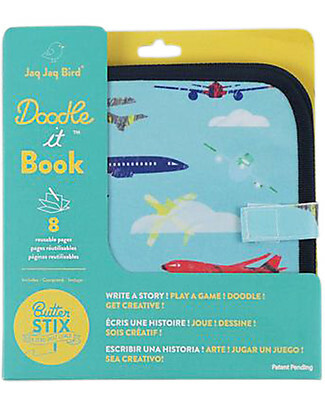 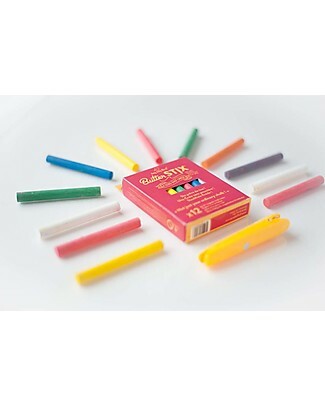 Jaq Jaq Bird Wishy Washy Markers, Pack of 9 - Non-toxic, multi-surface!